As undergraduate student enrollment approaches 400, graduate enrollment approaches 200, annual research expenditures top $21 million, and the faculty ranks grow, the nature of leadership takes on multiple facets and contexts. Learn more. 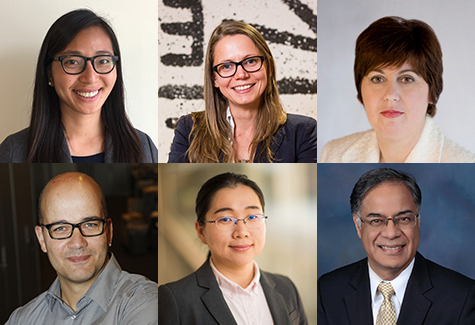 The Department will hit the ground running with six new faculty members, building our capacity in critical areas. Meet them. We're bringing together experts in glass, ceramic, and metal corrosion to address storage of nuclear waste. Learn more. Jianjun Guan is exploring some of medicine's most pervasive challenges from a materials perspective. Learn more. The Advanced Materials Corridor will provide space for globally leading and commercially productive next-generation materials research, development and experiential learning. Learn more. 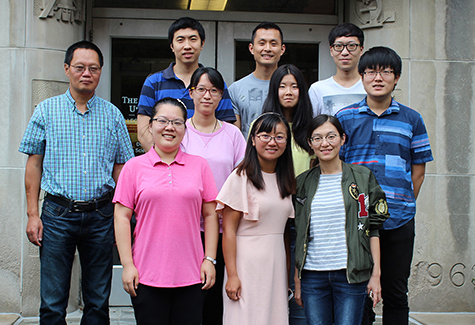 An Ohio State center establishes a collaborative research environment between universities and industrial partners that promotes the development and application of fundamental knowledge in the areas of materials joining and manufacturing. Learn more. A grant from General Electric's Additive Education Program will transform the way our students learn. Learn more. 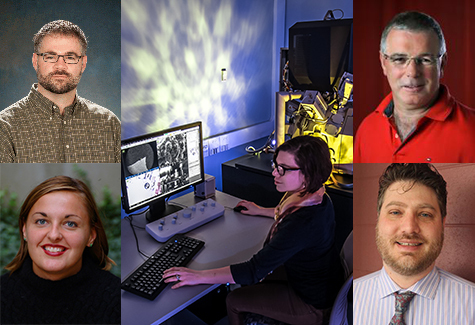 Materials Science and Engineering has been awarded an $800,000 grant from the National Science Foundation’s Major Research Instrumentation program toward the acquisition of a state-of-the-art scanning electron microscope. Learn more.